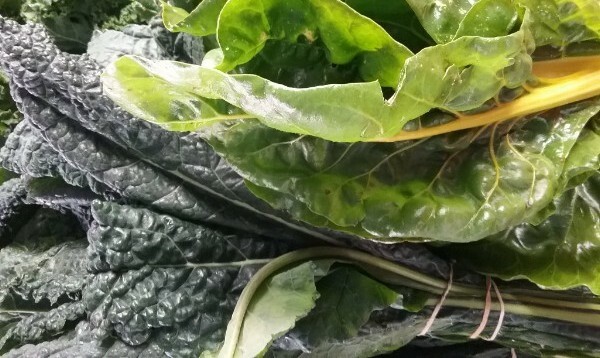 Farm fresh: Pick up leeks, tuscan kale and eggs for a tasty frittata fresh from Thriving Foods Farm in Koo Wee Rup. This young family will have stalls at Berwick, Leongatha, Eltham and Alphington this weekend. Seek out: Fresh cream cultured and churned into butter is the latest delicious offering from Schulz Organic Dairy in Timboon. Available salted and unsalted in paper-wrapped blocks at Abbotsford and Eltham. Bake this: Normally snapped up for summer barbecues, quicker cooking cuts from Freeland Pork are excellent in oven-baked winter dishes ready in an hour. Snag some preservative-free sausages, scotch fillet or chops at Abbotsford, Flemington and Eltham. 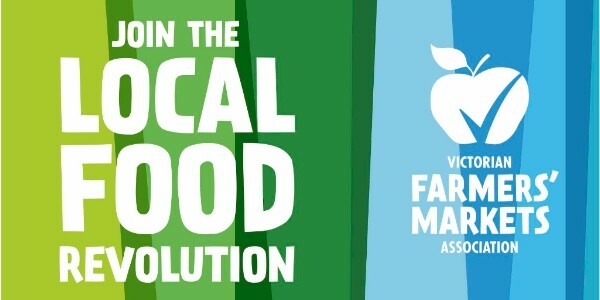 Skip breakfast and go for brunch on the lawn at Abbotsford Convent Farmers’ Market. Key producers this week have everything you need for slow meals. Stock up on grain and pulse soup mix from Burrum Biodynamics. Bags of tasty locally grown oats from Dad’s Oats make for delicious porridge mid-week. 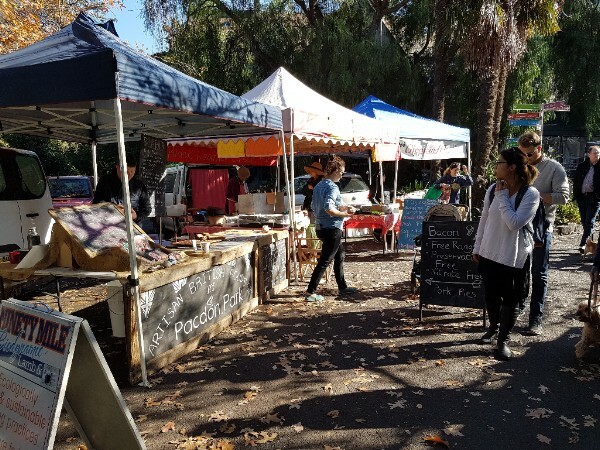 The market, which is run by Slow Food Melbourne, showcases artisan produce– including wild caught seafood -on the heritage-listed Convent site next to the Yarra River. cumquats, grapefruit, kiwifruit, lemons, limes, mandarins, nashi, olives, oranges, rhubarb, tamarillo, tangelos. Asian greens, beetroot, broccoli, brussel sprouts, cabbages, cauliflower, carrots, celery, celeriac, fennel, Jerusalem artichoke, kale, kohlrabi (green), kohlrabi (red), leek, onions, parsnips, potatoes, pumpkins, silver beet, spinach, spring onions, swedes, turnips. 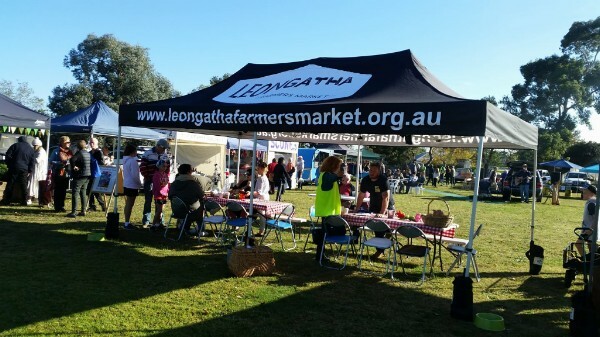 Copyright © 2018 Victorian Farmers' Markets Association, All rights reserved.